Bring your dream kitchen to life without the cost and inconvenience of a major kitchen renovation. Granite and Trends transformations are the experts at less mess, less fuss kitchen design and update solutions. Your kitchen is the heart of the home and our extensive range of worktops in Granite, Quartz or recycled glass ensure there is a style to suit everyone. With over 12000 design combinations it is simple to create your dream, traditional, contemporary or modern kitchen look. 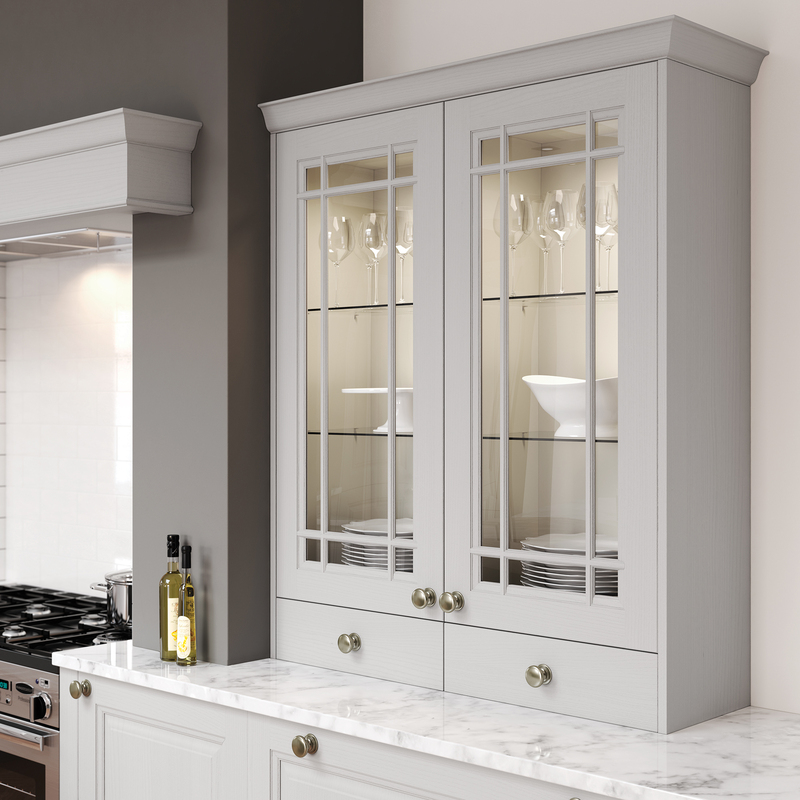 Our range of kitchen doors include a large selection of solid painted wood doors in a variety of colours. You can also tailor your choice of door handles to create your unique style. Get started on your perfect Kitchen. Compliment the look and style of your kitchen by replacing your worktop. Our unique top that fits on top solution will enable you to have granite, quartz or recycled glass worktops in no time. 2. Update your kitchen cabinet doors. If you still enjoy your kitchen layout and your kitchen cabinets are still in good condition, why waste time and money on replacing them? Simply replacing your kitchen doors will change the look and feel of your kitchen immediately. Change your kitchen from traditional to modern within a couple of hours. Even changing your door handles can create a new sleek and stylish look. Tiles enable you to add your personal taste and style to your kitchen. 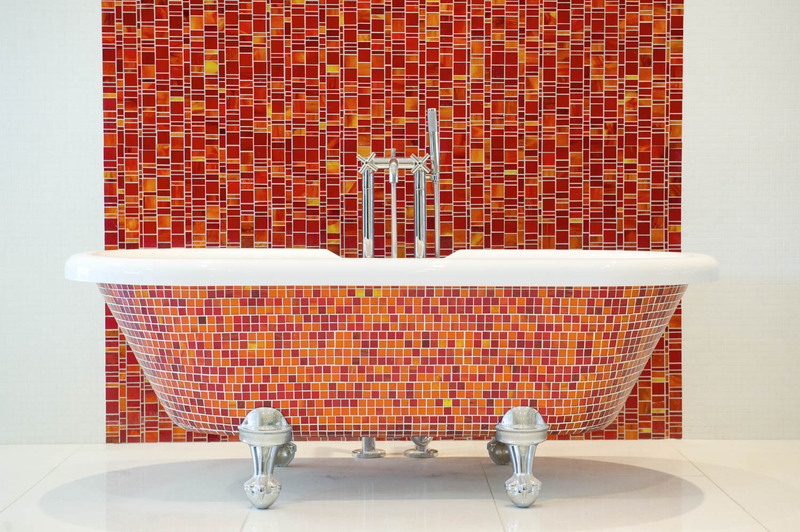 Whether it’s a statement mosaic splashback or a standard tiled splashback we have a huge range of tiles and mosaic tiles to meet your needs.